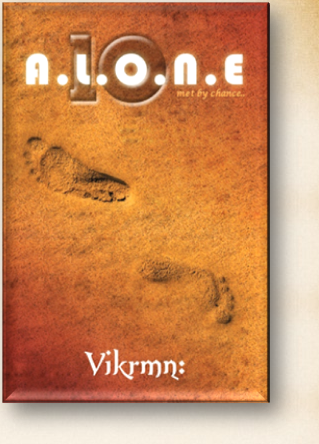 What LOVE is to me.. #Valentine2014 - From Novel 10 Alone by Vikrmn (CA Vikram Verma) Ten Alone : a saga of 10 friends.. 10 Chartered Accountants..
10 Alone Lyrics by Vikrmn : What LOVE is to me.. being crazy for YOU. Something is there.. between us somewhere! Forgetting all and.. Just thinking about you!! What that is.. you know..
and I know tooooo.. Crazy.. ooohoo.. I am for you.. What Love is to me..